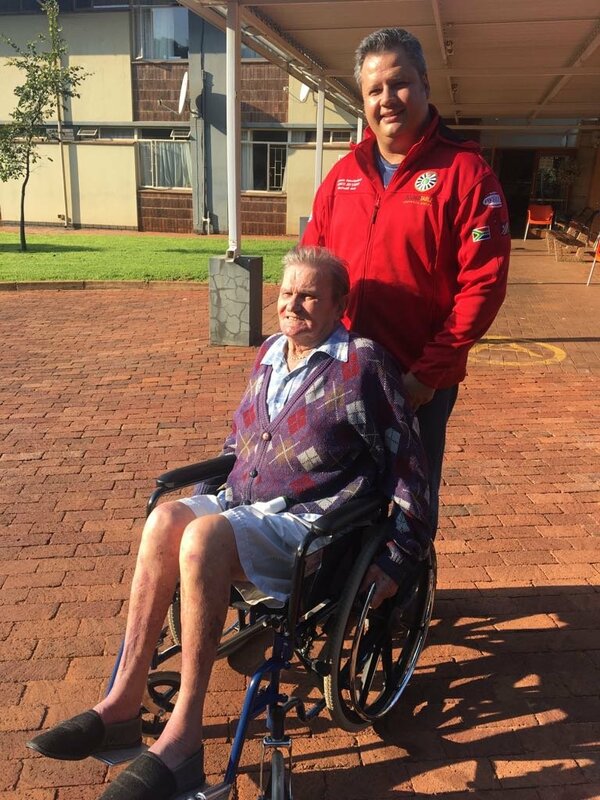 Waking up on this Wednesday is something 78-year-old William Basson will never forget. A few weeks ago, William sent an SMS to Breakfast with Martin Bester entering the Secret Sound with the hope of winning the R100,000. Amongst thousands of SMS’s received, William’s number was chosen and he had a chance to play Secret Sound. He didn’t get the sound right but the reason why he wanted to win the money was evident - and we simply had to help. William wanted to buy a wheelchair with the money. 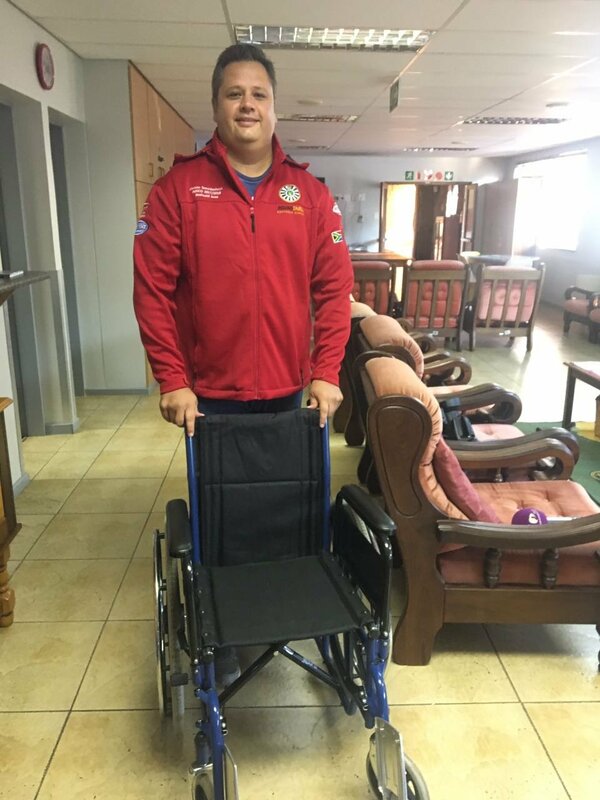 Christo Bezuidenhoud from the Round Table gifted the new wheelchair at the Susan Strijdom Retirement home. William is a man of few words but he couldn't stop smiling!